Thank you for visiting. 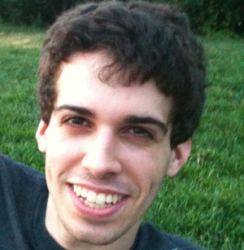 I’m Andrew Galasetti, author of These Colors Don’t Run and To Breathe Free. On this site, you’ll find information about my books, my bio, my blog, my newsletter, and how to contact me. 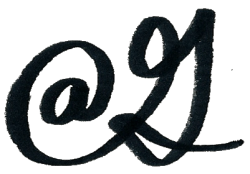 Before you have a look around this site, please be sure to sign up for my newsletter to receive emails on my future book releases, news, blog posts, and other great stuff. From a young, fresh voice comes a novella about slavery and freedom: These Colors Don’t Run, the story of Samuel, an orphan and slave in 1830s Georgia. After Samuel’s mother Mary dies, he is sold to a new owner. On the journey to his master’s plantation, luck or the Lord intervenes, and fifteen-year-old Samuel and another boy escape into the woods while chained together. With the master’s hound at his heels, Samuel makes a desperate decision that will haunt him for the rest of his life: Is freedom worth killing for? 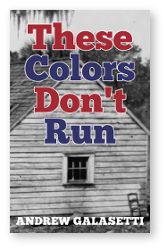 These Colors Don’t Run is an unflinching and unforgettable book. It wrestles with the founding myths and realities of our country: slavery, freedom, fatherhood, family, loss, faith, and the pursuit of the American Dream. 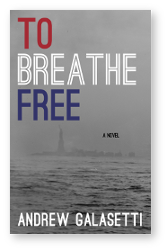 Sign up for Andrew’s newsletter to be notified of the release of To Breathe Free, along with emails about Andrew’s latest books, news, offers, blog posts, and other stuff.